1. Fin-like 1050 Pure Aluminum radiator, larger heat dissipation area, fan applied, making the heat dissipation function better. 2. Spinning or insertion-extraction installation, easy to handle. 3. Straight light-emitting, 360° beam angle. 4. 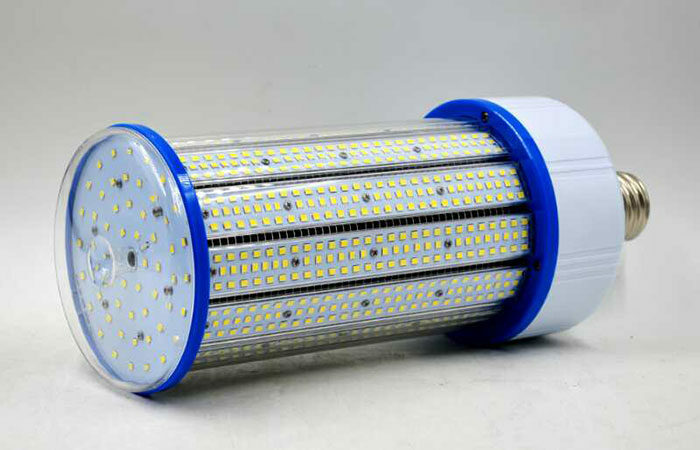 Imported LED chips, high light efficiency, energy-saving. 5. Aluminum PCB with great thermal conductivity function and heat sink, better heat dissipation, ensure long life-span. 6. 3 years warranty, life-time maintenance at cost price. 1. Lightning Protection: when LED corn lights applied in Garden lights and decorated lantern, for the height of installation,the lights easily get lightning stroke and produce surge ,thus the protection is necessary. 2. IP grade: IP43 with PC housing, tri-proof coating. 3. 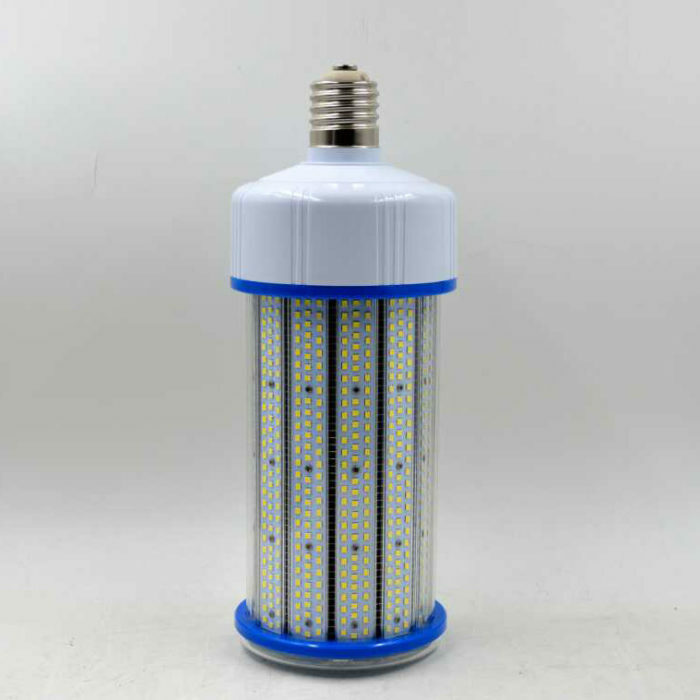 This series of lights are not compatible with ballast, when replacing the traditional lamps,please remove the ballast or contact us for more solutions.